Cool off after a long, hot summer’s day at the Zoo. Every Friday in January the Zoo is staying open for an extra 120 minutes! Enjoy balmy summer nights exploring the Zoo—the perfect school holiday treat. 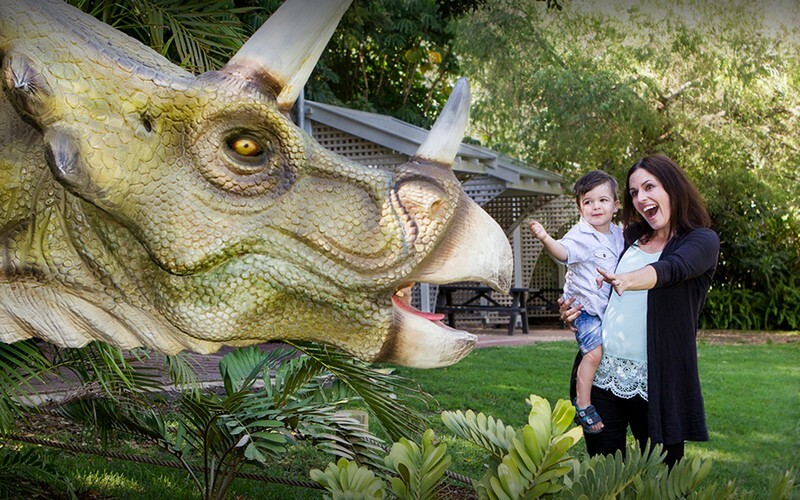 Come and hangout with the gigantic creatures of Zoorassic Park and say hello to all the Zoo residents you know and love. Stop by the Pop Up Bar-asaurus on the Main Lawn for a cheeky drink…or two! Chill out and enjoy some live acoustic tunes. You might even hear some interludes from our choir of lemurs or a solo from one of our very own lions. Grab your friends and start your weekend with a roarsome difference at Perth Zoo. General Perth Zoo entry fees apply.